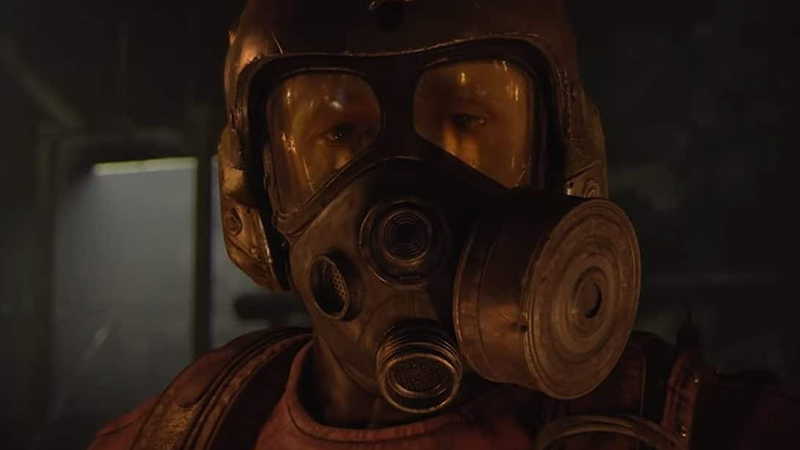 A new promotional video for the upcoming Metro Exodus takes you through a series of non sequitur events through the eyes of the protagonist of the series. 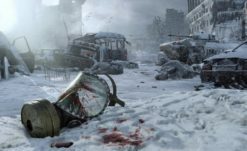 Titled “Artyom’s Nightmare”, this (4K viewable) prerendered trailer looks into some of the experiences awaiting the lead, along with some past trauma and guilt he’s already been through. Not much more needs to be said outside of what’s obvious in the short video below, but the reception to it seems to be fairing well despite some scuttlebutt regarding the Epic Store’s exclusivity on the game a week prior. 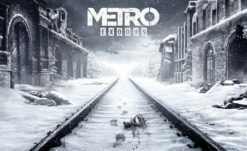 Metro Exodus comes out February 15th for PC, PS4, and Xbox One. 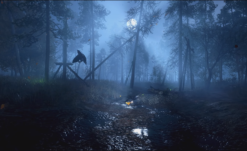 People who have pre-ordered the game through Steam will have their purchases honored, but otherwise it will remain on the Epic Store until 2020.